We manufacture a range of Austenitic Duplex and Super Duplex Stainless Steel Wire providing an essential corrosion resistant range of products to the Offshore, Renewable Energy and Mining Industries. Our three centuries worth of Manufacturing can provide you with the reassurance, product knowledge and technical ability to suit all of your demands. Our centrally based location and large stocks guarantee that your demands can met at a moment’s notice. 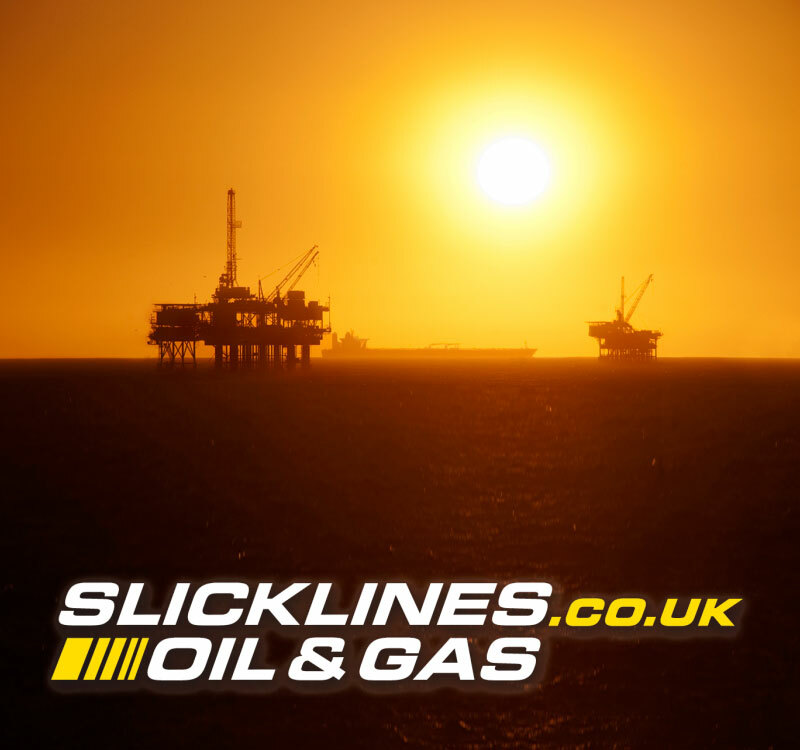 Within the Offshore and renewables industries our Wirelines, slicklines and specialist springs are at the forefront of the industry providing quality and reliability in these demanding environments. Webster & Horsfall not only can supply you with a large range of quality products but also has a dedicated Special Products Division. Here we are looking to the future to constantly improve on our manufacturing process, bespoke new products for our customers and develop new technology for the future ahead. Our inventory includes specialty grades of wire to meet the most demanding of environments and applications which are in use within the Offshore and Renewables industries around the world today.